Cyprus is an island country in the Eastern Mediterranean and the third largest and the third most populous island in the Mediterranean sea, located partly Europe and partly in Asia. 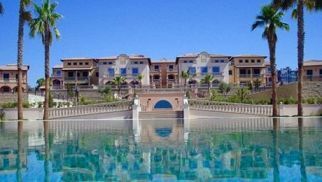 It is very well known since ancient times for its mineral wealth, superb wines and produce, and natural beauty. A “golden –green leaf thrown into the Sea” and a land of “wild weather and volcanoes,” in the words of the Greek Cyriot poet Leonidas Malenis, Cyprus consists of tall mountains, fertile valleys, and wide beaches. It is settled for more than 10 milennia, Cyprus stands at a cultural, linguistic and historic crossroads between Europe and Asia. Today Cyprus is a popular tourist destination for visitors from Europe, liked especially by honeymooners, bird watchers drawn by the island’s diversity of migratory species, and other vacationers. In such a lovely island who would deny to own a house of his own? 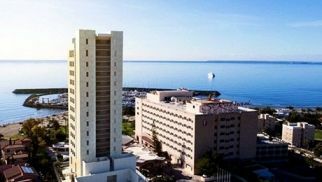 Cyprus has hot, dry summers from June to September and rainy winters from November to March are separated by short autumn in October and spring seasons from April to May, of fast change. Summer temperatures in Nicosia range between an average daily maximum of 37 C and an average daily minimum of 21 C. In winter the range is between 15 C and 5 C. During the period of Dec-Mar, the Troodos mountains witness considerable large amount of snowfall and for several the temperatures are below the freezing point. The People of Cyprus are of two ethnic groups, Greek and Turkish. The Greek Cypriots constitute nearly four-fifths of the population who have descended from a mixture of existing inhabitants and immigrants from the Peloponnese who have colonised Cyprus in about 1200 BC and assimilated subsequent settlers upto the 16th century. And one fifth of the population are Turkish Cypriots, decendants of the soldiers of the Ottomsn army that conquered the island in 1571 and of immigrants from Anatolia brought in by the sultan’s government. From 1974 onwards, additional immigrants from Turkey have been brought in to work vacant land and increase the total labour force. During the times of Roman empire, the island had a good and developed road system, but by the time of British colonization in 1878, the only carriage road was between Nicosia and Larnaca. The British administration brought out a new road network. A narrow gauge public railway was uneconomical and was closed in the early 1950s, and since then inland travel has been entirely by road. The Greek Cypriot sector persists to build and manage a comprehensive network of modern highways. International air services provide connections to all parts of Europe and the Middle East and to some areas of Africa. Nicosia International Airport was shut down in 1974 and the airport at Larnaca was designed instead to service the Greek Cypriot sector. The Paphos airport that handles international flights, was opened in 1983. Flights to the Turkish –occupied sector arrive from or through Turkey and use an airport at Gecitikale. Cyprus provides umpteen opportunity anytime of the year to get the experience of something new, interesting and exciting, including number of activities, events, customs and places that are unique and special to the island. Various individually designed Villas right next to the beach are now available for purchase from Leptos Estate Cyprus Leading Property Developers since 1960. 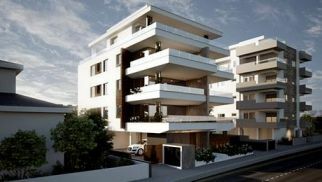 Seafront and beachfront properties for sale in Cyprus. 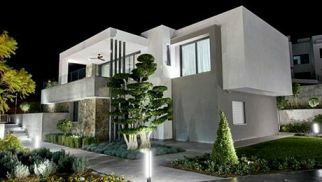 Are you looking to buy luxury Real estate in Cyprus ? Your best job is to stay online and do the job here. 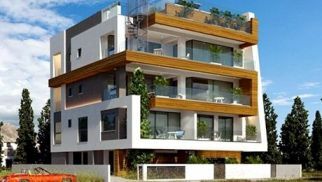 There are many major advantages to searching and more importantly finding wonderful Cyprus real estate and properties online, since an established and prestigious company, real estate and property developers similar to Cybarco that brings with it, time worth of offline and useful experience to the interwebs without having the need of missing a defeat. When you have the knowledge of so many decades of expertise and technical know-how at your fingertips it really is a game changer and eye opener. The fact is that the world of real estate is a rapidly changing one, what with a constant shift in prices and introduction of new luxury houses for sale. 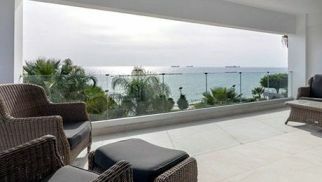 Not to neglect villas or beach front properties which are the cornerstone in the Cyprus portfolio as they provide epic views of the Mediterranean sea, both at sea level and from the Olympus mountain heights. 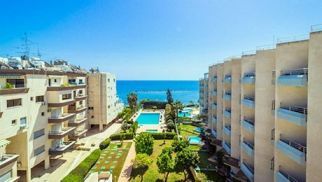 Along with the beautiful crystal beaches, Cyprus real estate is compact , varied and packed full with amazing personality. Its unique charm is seen in all the different types of designs that houses have, and they come in all shapes & sizes; either uniquely themed according to its environment or amazingly contrasting with the local architecture, to the greatest result. Superior real estate and property takes thorough planning and dedication to the constantly evolving art of exceptional designs and materials. Superior real estate and property takes thorough planning and dedication to the constantly evolving art of exceptional designs and materials. And due to all that commitment and timeless effort, Cyprus real estate could never be characterized as anything but a vibrant living culture, with its unique ecosystem that rests in harmony with the nature of the island itself. With the warmth of the sun that and blue hues in the sky and the sea provide a wonderful all year round weather paving the way to an unmatched quality of life and happiness. 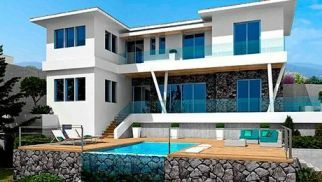 As well as its picturesque environment, a person who is looking to buy luxury estate in Cyprus will also be looking for both personal and financial security combined with all the key services they have come to expect from major cities around the world. 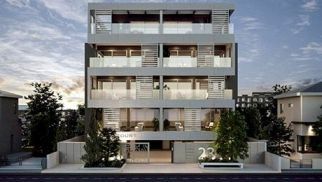 And this is what Cyprus property not only offers but excels in to unparalleled heights. 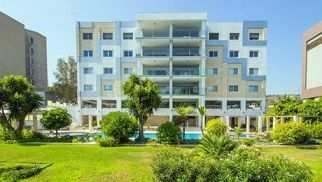 Cyprus with its proven track record, low crime rate and constant foreign investment is able to provide the most secure, comfortable and services rich environment to fulfil all earnings prospective for owners of property and luxury real estate. 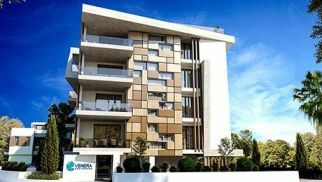 When we talk about the luxury real estate Cyprus, one should never be too modest and see the fact that the property sector is a gold mine while the country itself is easily the most complete package from any comparable location to invest or buy houses from.